On average, a third of our lives is spent sleeping (or trying to). In the same way that a calming sleeping environment can help you sleep, the position you choose to sleep in can also affect your sleep quality significantly. 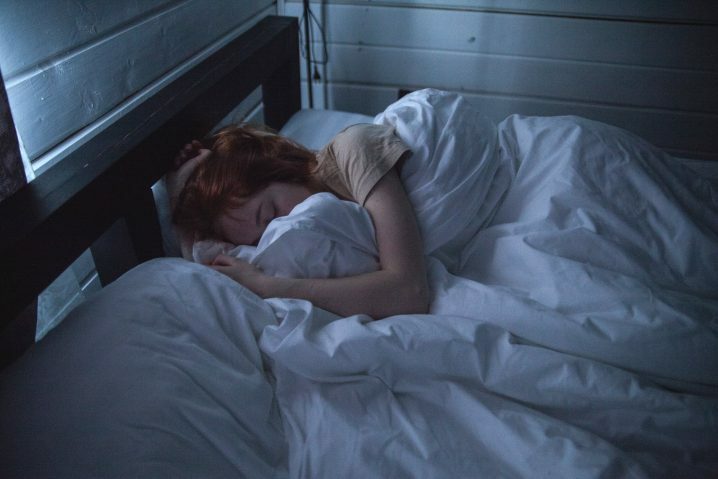 If you find yourself tossing and turning in the night, or wake up feeling stiff or sore, it is worth looking into ways in which you can sleep most comfortably. Some people find sleeping on their stomach the most comfortable position in bed. This type of ‘freefall’, is good for your digestion. But because of the potential pressure this pose can put on your spine and neck, it is prudent to follow guidance on sleeping on your stomach. Upon waking each morning, it is also a good idea do some stretches to compensate for any strain put on your body. Try to have a thin pillow to keep your neck as relaxed as possible. Forty percent of people take up the fetal position at bedtime – that is, lying curled on your side with your knees brought up near to your chest. Interestingly, women are twice as likely as men to use this position for sleeping. It is the recommended position for sleeping when pregnant, particularly on your left side, because this aids good blood flow to the placenta, promoting optimal growth of the baby. It is also a good way of preventing snoring. The only thing to be aware of is the potential strain on your diaphragm and hips. You can make up for this by keeping your chin up and your back as straight as possible. Meanwhile, place a pillow in between your knees to ease the pressure on your knees (this is particularly advisable for pregnant women as their hips bear the weight of their growing bump). Some people opt for sleeping on their back, which has pros and cons. On the plus side, this is considered the healthiest position to sleep in. However, it is also the position in which you are most likely to snore and can be particularly problematic for those who experience sleep apnea. Furthermore, lying still on your back can put a lot of strain on your back. With this in mind, give your back and limbs adequate support by placing pillows in between your knees and under your arms. When it comes to sleeping positions, there is a balance to be struck between getting a good night’s sleep and taking care of your body. Whatever position you favor, be sure to do your homework on the benefits of sleeping in that pose, as well as any potential problems that might come with it. The important thing is to make sure you are comfortable but taking the necessary steps to protect your physical wellbeing.